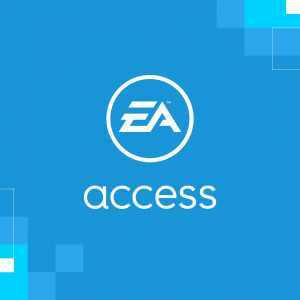 You will receive an e-mail alert when the price of EA Access - 1 month will drop. 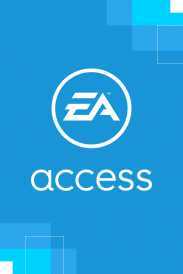 Warning, it's not currently possible buy an EA Access subscription with Microsoft gift cards! Xbox-Store-Checker will soon display a table that compares the prices of stores other than Microsoft. • Automatically save 10% on EA digital purchases on Xbox One like full games, DLC, Ultimate Team content and more. Want that brand new DLC for a game in the collection? Just finished a Play First Trial and want the full game? We’ve got you covered. Ready to play the best of EA? Sign up now. Cancel anytime.